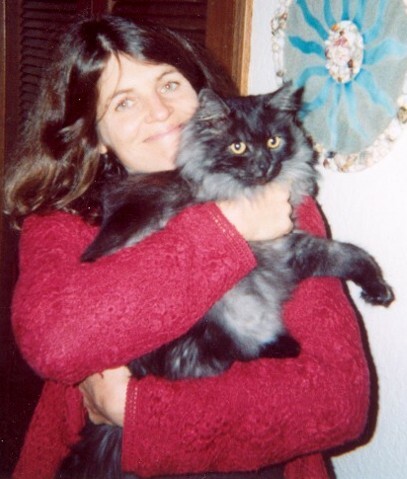 Dr. Laurie Moores new articles and free audios can be received by signing up for her Ezine at: www.animiracles.com. Read inspiring articles of awakening by signing up for the Ezine at: www.animiracles.com. Is Your Friend or Daughter Turning into a Skeleton This Halloween?